San Francisco Bay Area — In the coming critical week of the year-long Resilient By Design | Bay Area Challenge, a project to proactively tackle climate change in the Bay Area, 10 Design Teams will present more than 30 Design Opportunities to the public, calling for community input on their early inspirations and ideas. All 10 teams’ presentations are now viewable on the Challenge’s YouTube channel. After the presentations, the Design Opportunities will be available for public input and review until December 1 on our website. This is a crucial time in the Challenge; the public input will help match each Design Team with one Design Opportunity for further development in the next phase of the Challenge. Please take a moment between November 16 – December 1 to review these ideas, provide your thoughts, and share your favorites with communities all over the Bay Area. The public comment period is at the center of what Resilient by Design is all about: giving all residents, elected officials, local leaders, and stakeholders an opportunity to provide feedback and input into shaping our collective future. Design Teams will draw on the feedback collected from community members to inspire a collaborative design effort throughout the winter and spring, through which designs will evolve with each review process. These initial Design Opportunities are preliminary ideas. While some Design Opportunities proposed have imagined place-based approaches, focusing on where there exists the highest need for protection and resilience, others have focused on innovative solutions that could be built all over the Bay Area and beyond. Design Teams have spent the last two months touring communities around the San Francisco Bay, learning about the challenges facing our communities related to severe storms, flooding, and sea level rise, in conjunction with broader challenges around infrastructure, affordability, and inequity. In December, a jury of experts will look at local need, innovation, community input, and feasibility to analyze all of the opportunities and ideas presented in order to determine the 10 sites that are best to be built out in the Collaborative Design Phase. 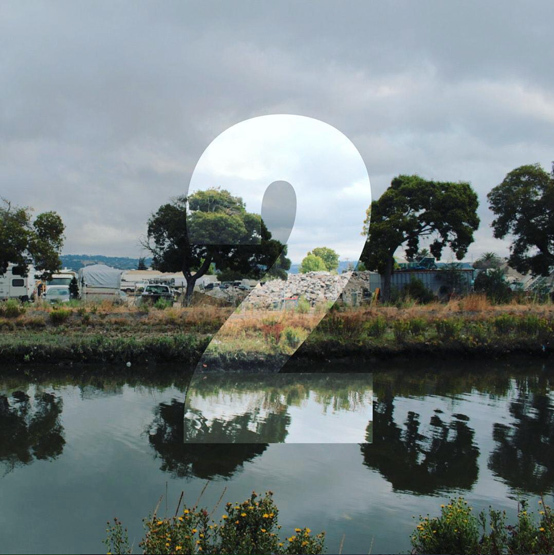 Resilient by Design | Bay Area Challenge is a collaborative research and design initiative that connects design leaders to community members, local leaders, and national experts. In a yearlong challenge, 10 Design Teams of landscape architects, engineers, designers, and other experts will work alongside community members and local government to identify critical areas along the San Francisco Bayfront and propose exciting new solutions that will strengthen our region’s resilience to sea level rise, severe storms, flooding, and earthquakes.